Over 4000 people die in pedestrian accidents each year, and 59,000 are injured, as per the latest figures from the National Highway Traffic and Safety Administration. Deciding who is to blame and the liability amount is complicated, depending on state laws, automobile insurance, health or disability coverage, workers' compensation, DUI, and so on. Many states allow the driver's personal injury protection (PIP) coverage to be used for payouts to injured pedestrians. But depending on the severity of the injury and resultant pain, suffering and loss, there is always an opening for a personal injury lawsuit. Note that the driver's insurance company will have to come forward to settle or put up a defense in court. Has your life or that of a loved one been turned upside down in a pedestrian accident? 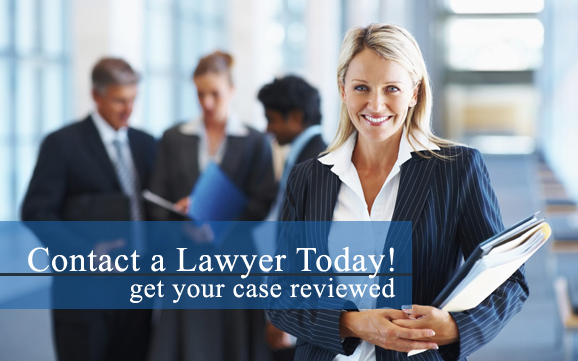 Contact a car accident attorney in your area today and find out whether you have a valid claim. Pedestrians get knocked over or injured by automobile doors or even parked vehicles, which do not allow room for pedestrians. Bicycle accidents involving pedestrians are quite common. Injury from falling debris is a major problem, especially in the workplace. But the second most common form of pedestrian accidents are slip and fall accidents, which can happen due to potholes, uneven sidewalks, broken steps, insufficient lighting, and so on. All these are cause enough for filing a personal injury lawsuit against those responsible. Have you or a loved one been injured in a pedestrian accident? Contact a car accident lawyer in your area today and find out whether you have a valid pedestrian accident claim. 13,000 of those injured every year in pedestrian accidents are children aged 14 or less. Children on the road often end up being blamed by drivers for the accident. But even if the pedestrian is partially responsible for an accident, you can still file a claim under the "comparative fault" rule. Note that laws about pedestrian responsibility can vary by state.